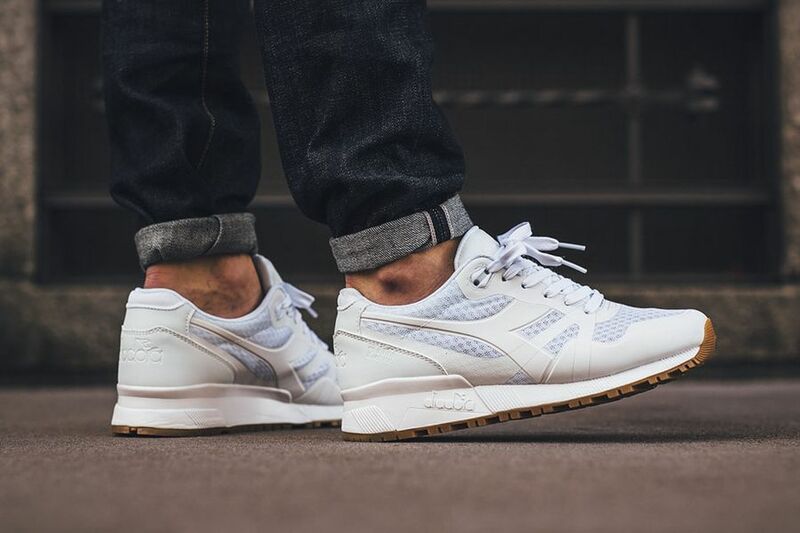 Diadora sets forth a beautiful N9000 MM “White/Gum” model for the Winter season. 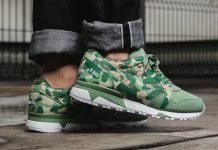 Sometimes being a small fish in a room full of whales gets you noticed more and Diadora being the underdog of the footwear industry, is definitely helping them. 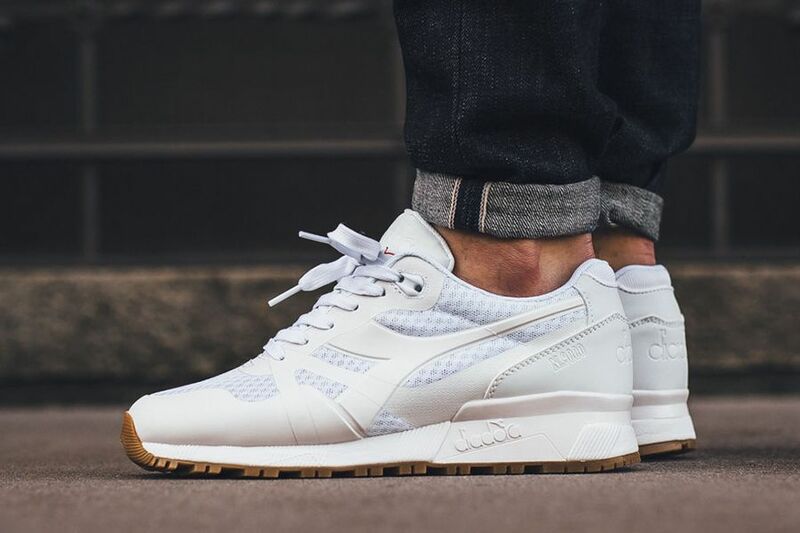 From collaborations to outstanding colorways, the Italian footwear company proves it can hold it’s ground with it’s latest Diadora N9000 MM “White/Gum”. 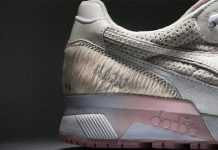 The N9000 model features a solid White upper made of mesh and various materials only to sit of the godfather of all soles – Gum. 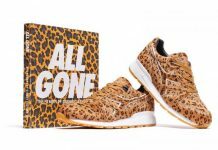 These beauts have made their way into retailers overseas like titolo and now on Ebay. Let us know if these joints are a cop or drop for you in the Comments section.